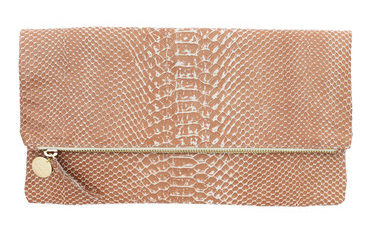 I've come across a few interesting clutches lately and while I'm not often in the market for a clutch they are always handy to have so this week I thought I'd share these. 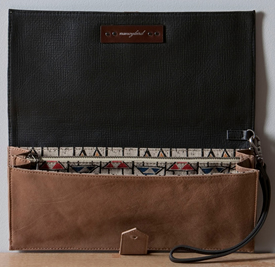 The first is from London-based brand Lost Property of London who take salvaged fabrics and materials and turns them into accessories for a second life. Not only great for the eco-conscious but they look good too. I really like their Beeby clutch which is made from salvaged coffee sack and leather. 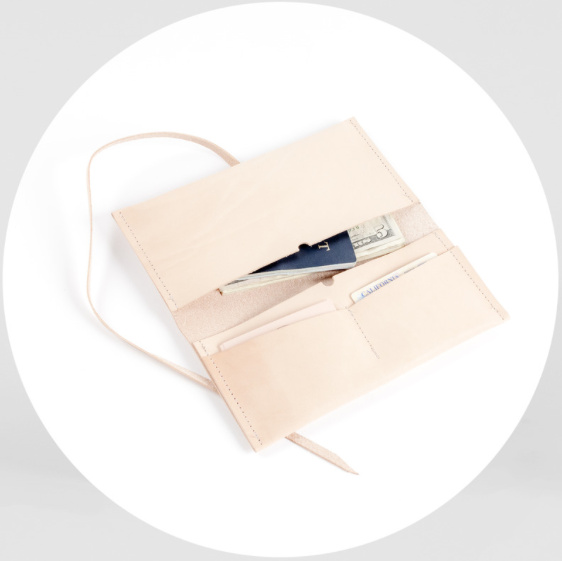 Materials + Process produces handmade goods and leather accessories designed and crafted in San Francisco. I've had my eye on the Georgia clutch for some time now and love the practical, in-built pockets helping you carry some cash, cards and your mobile in an organised way. Nancybird is a Melbourne-based designer known for her vintage-style designs and combination of leather and textile prints. 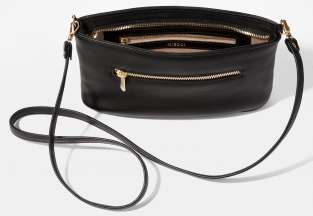 The Ziggy clutch, shown here in charcoal, has a detachable wrist strap with three interior pockets, one of which is zipped. 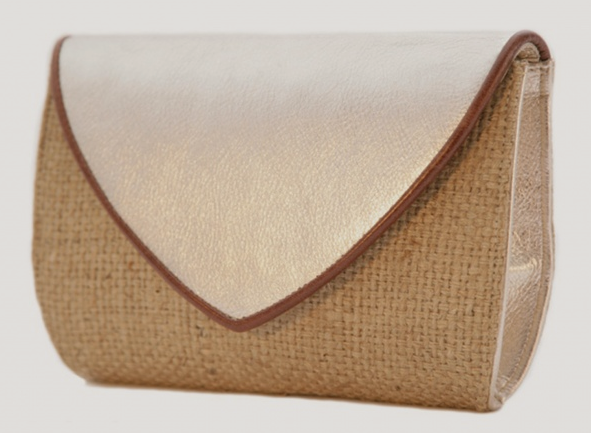 This bag made by Misoui is technically a small bag as the name 'Small Purse' suggests, but, it has a detachable strap so I think it would make a great clutch. I'm a bit taken with the pockets - one exterior pocket which is super handy for quick access, to things like your Oyster card, and another interior pocket. Saves the inevitable rummaging around you will do, even with a bag of this size! All Misoui products are made by hand. 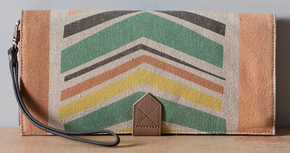 Last but certainly not least are the extensive range of clutches from Clare Vivier (click here for an earlierDiscover: Clare Vivier post). 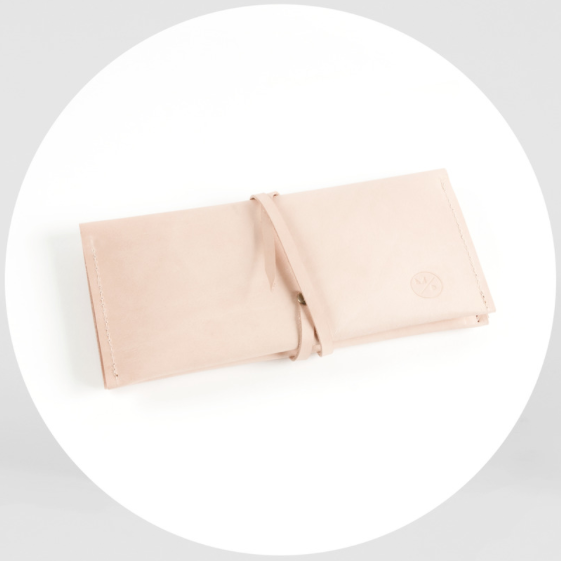 There are so many colour combinations and types of leather to choose from. My personal favourite is the Foldover clutch in blush snake.